I'm absolutely delighted that I won two awards in the NZIPP Iris Awards 2016 last month in Wellington. These were a Silver award for the Illustrative category for ‘Ophelia’ and Bronze award for the Portrait Classic category for ‘Runaway Bride’. This was the first time I’ve entered prints and also watched the judging live. An extremely nerve-wracking but immensely valuable experience! My other three images were in Wedding Classic and were all awarded Professional Standard, which I’m pretty pleased with. 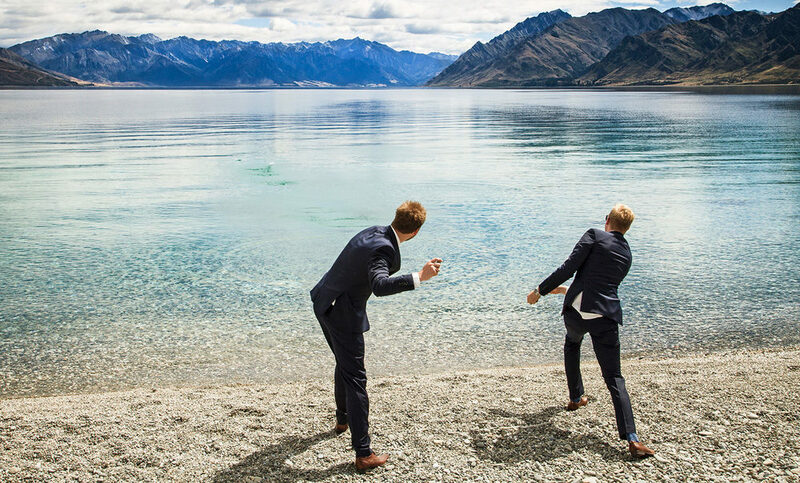 Both of my two award-winning images are from styled shoots done in collaboration with other Wanaka individuals. There are so many talented people here that doing such shoots keeps me creative, allows me to input fresh ideas into my professional practice and also tell stories. Tracey Morrow (Flowers / styling - Crimson Flowers) and Deirdre Read (Hair / Make-up - Road to Beauty) were involved with both shoots. Ashleigh McLean was our Ophelia and Pri Shartener was our Runaway Bride. 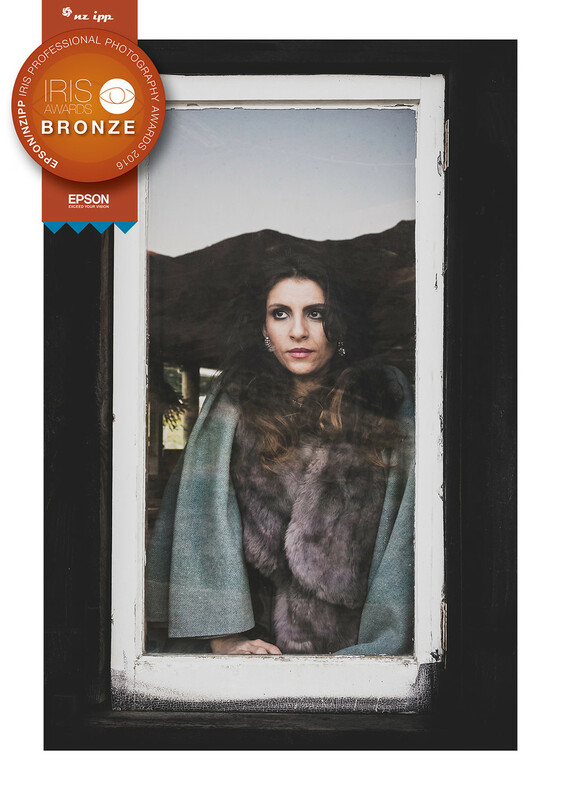 The annual Iris Awards is New Zealand's only professional photography print competition and organised by NZIPP (New Zealand Institute of Professional Photography). The Awards attract hundreds of entries from around the country and overseas each year. There are 12 categories judged over 3 days including Wedding Classic, Portrait Classic, Illustrative, Travel, Landscape and Commercial. The best of the images are given Gold, Silver, and Bronze awards. See more of this year’s winning entries at the NZIPP Iris Award website here.